1.74 acre land lease, Zoned C-2 Commercial. 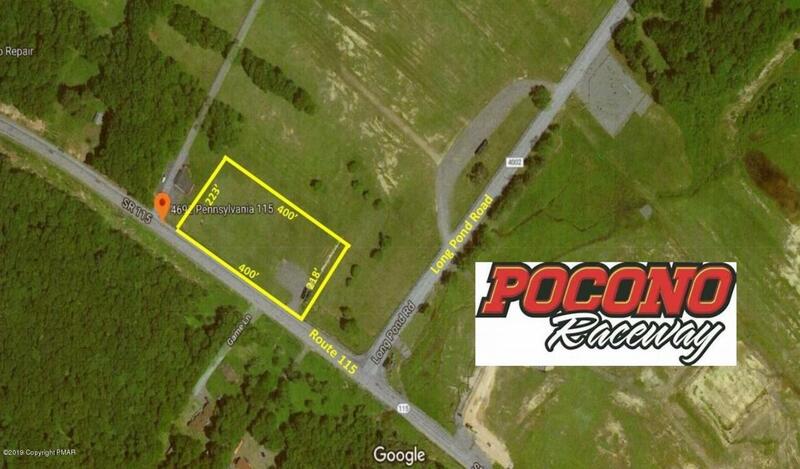 Located across from the Pocono Raceway just past Long Pond Road. Lot is cleared and flat with an existing parking area and paved driveway. Many potential uses.